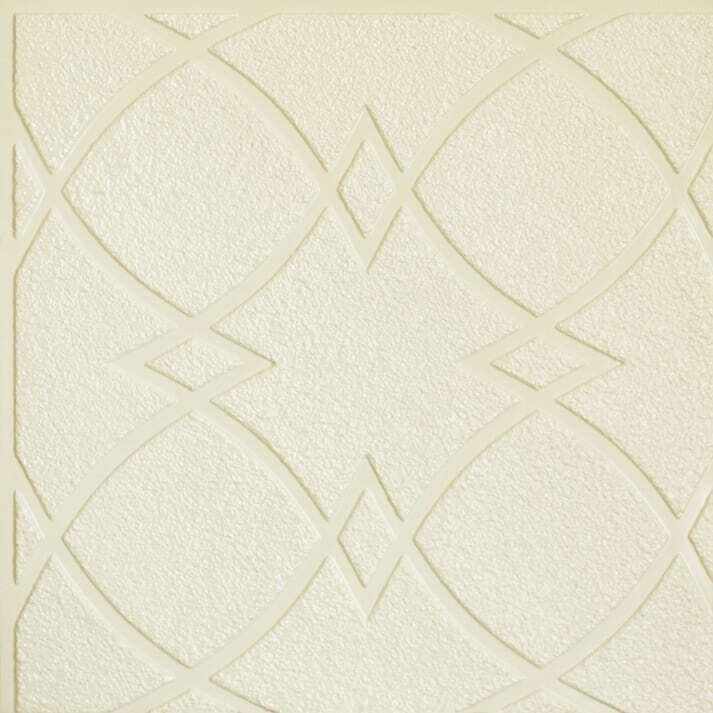 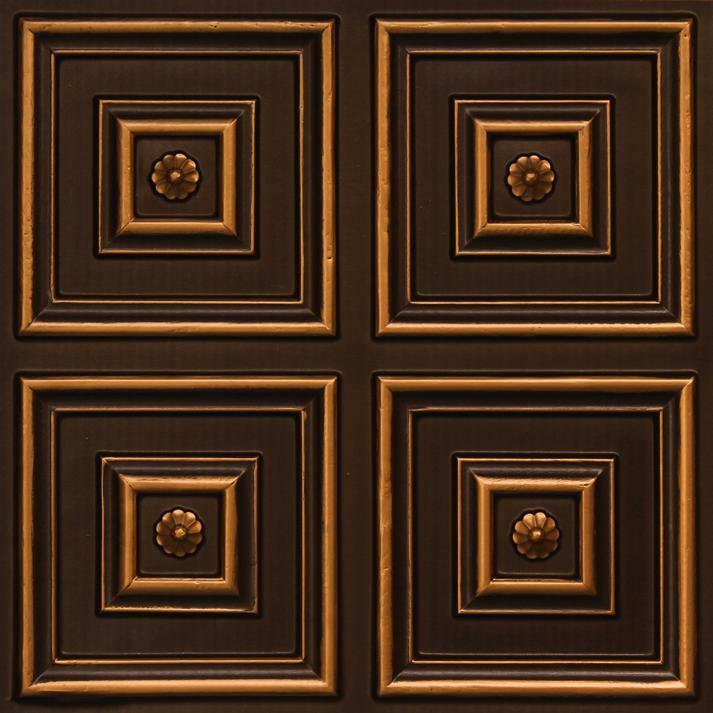 Faux Tin ceiling tiles are made from Thermoplastic Vinyl (PVC). 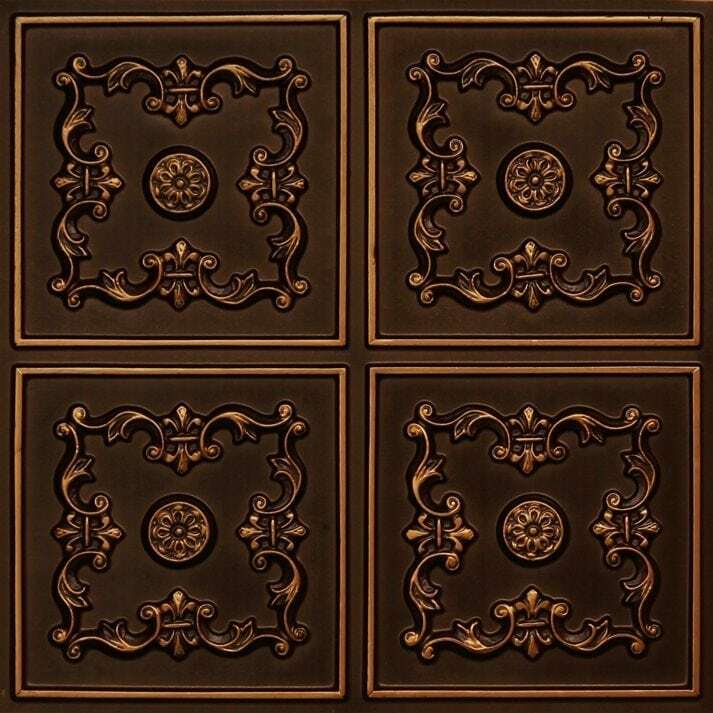 The tiles are available in 0.5mm and 0.7 mm thickness and weigh only ~ 0.46 lb. 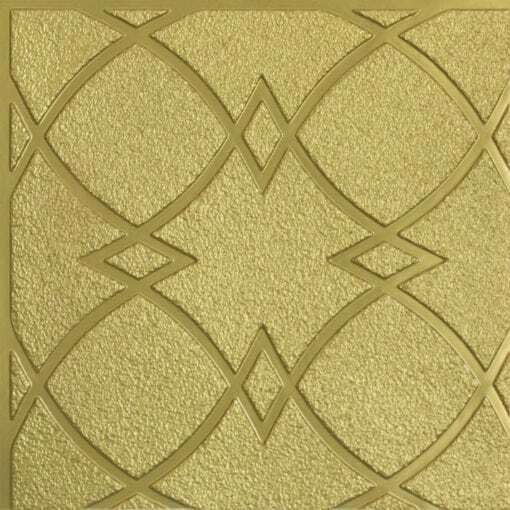 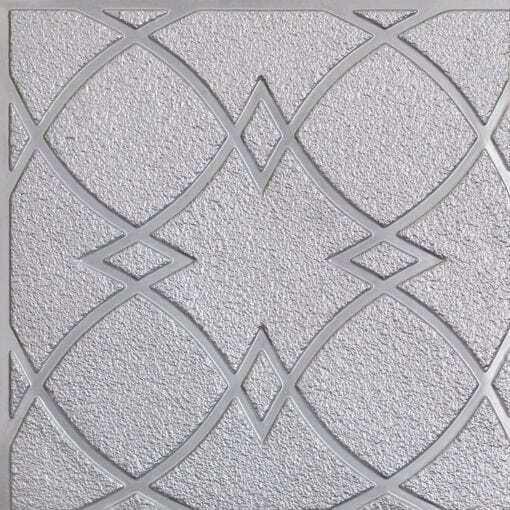 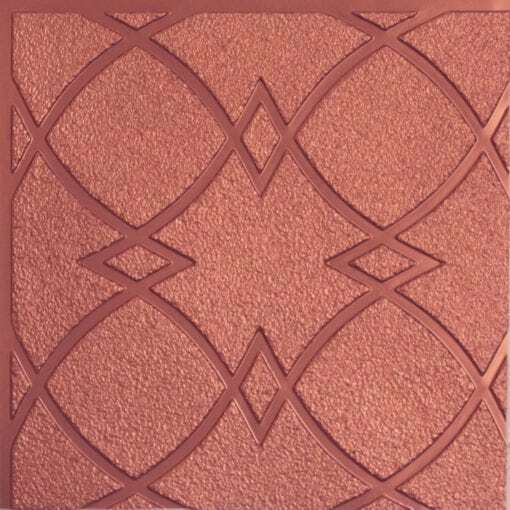 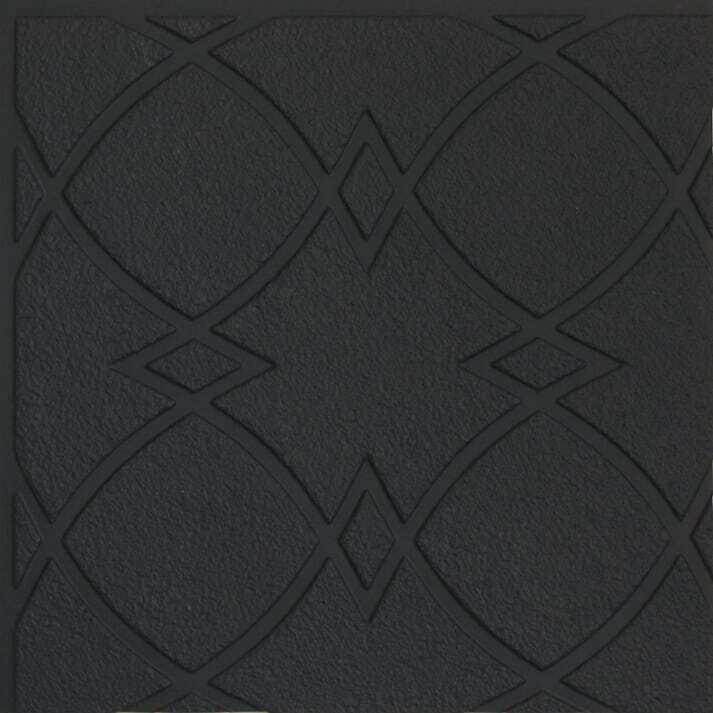 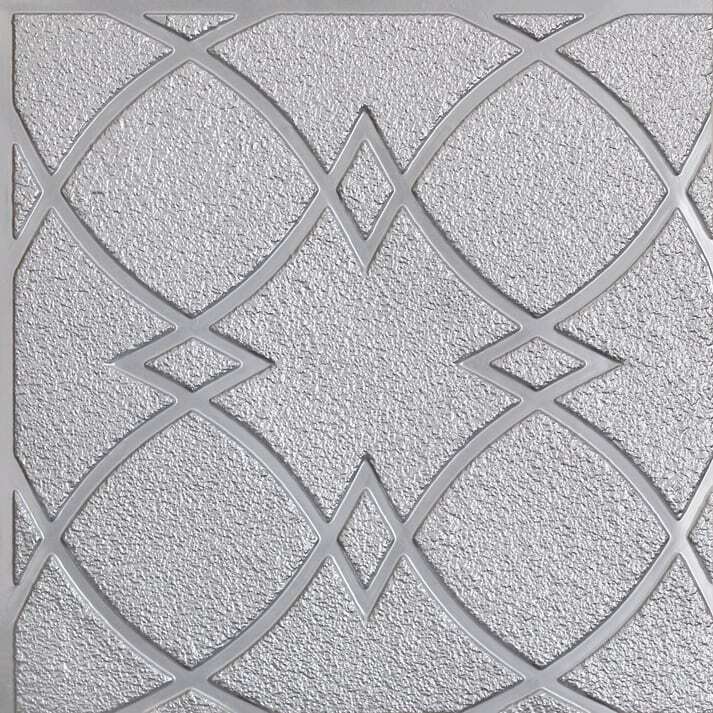 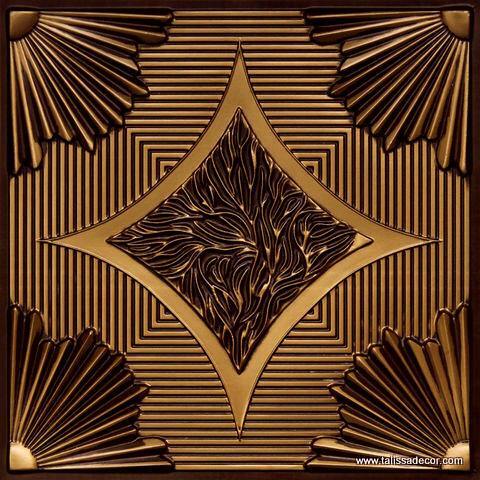 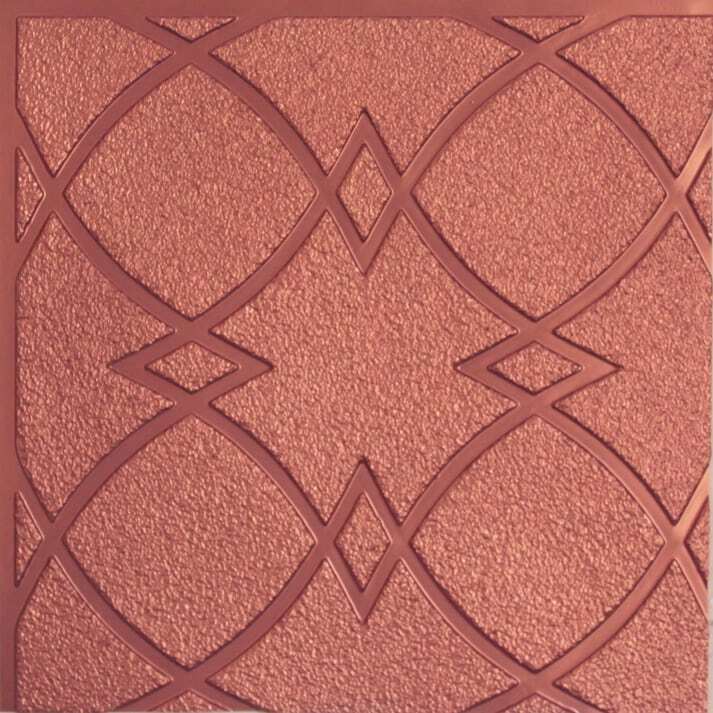 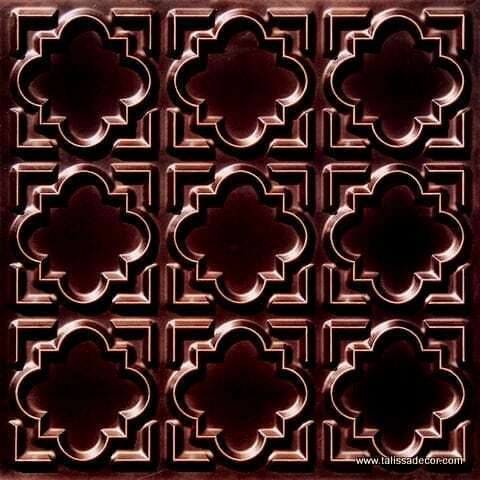 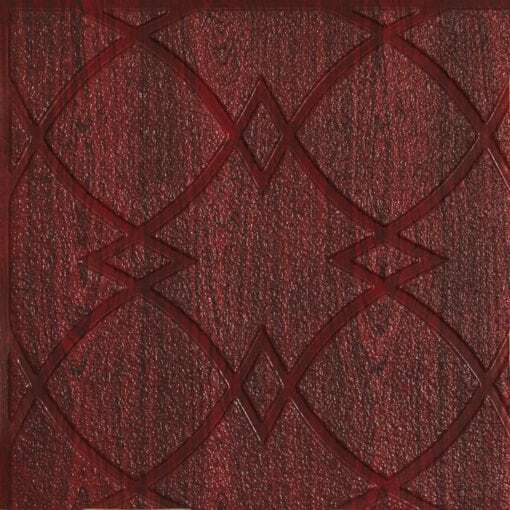 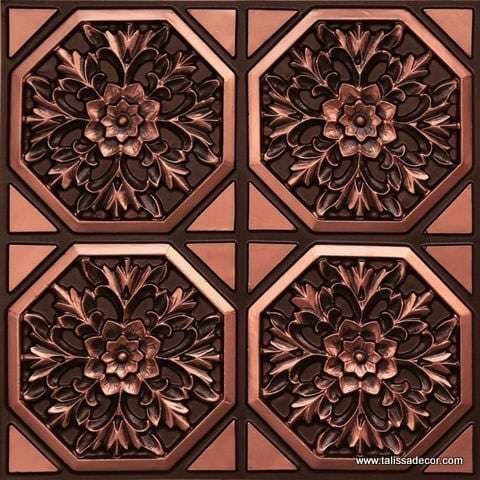 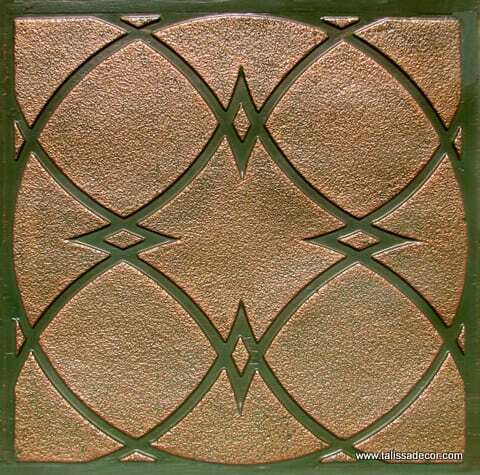 All of the designs 3D embossed in to the tiles to create the look and texture of real tin. Pattern reveal varies from model to model. 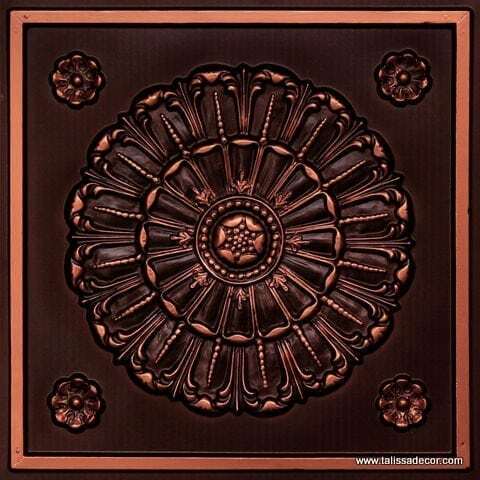 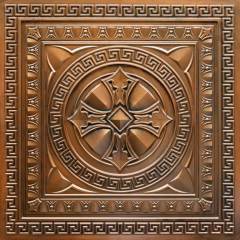 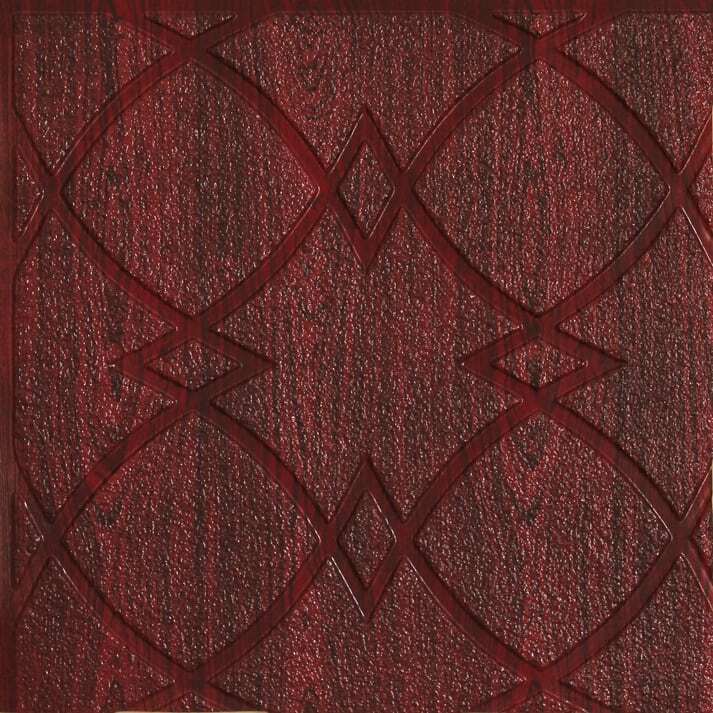 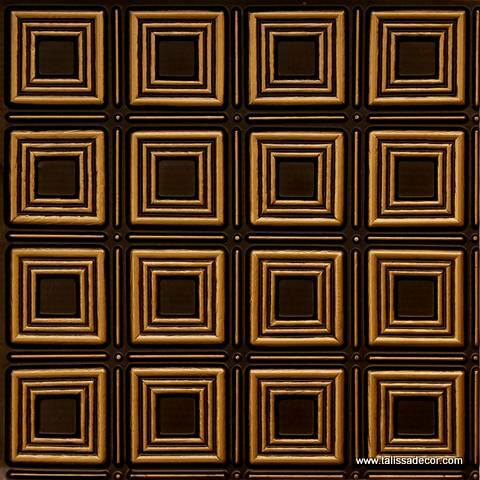 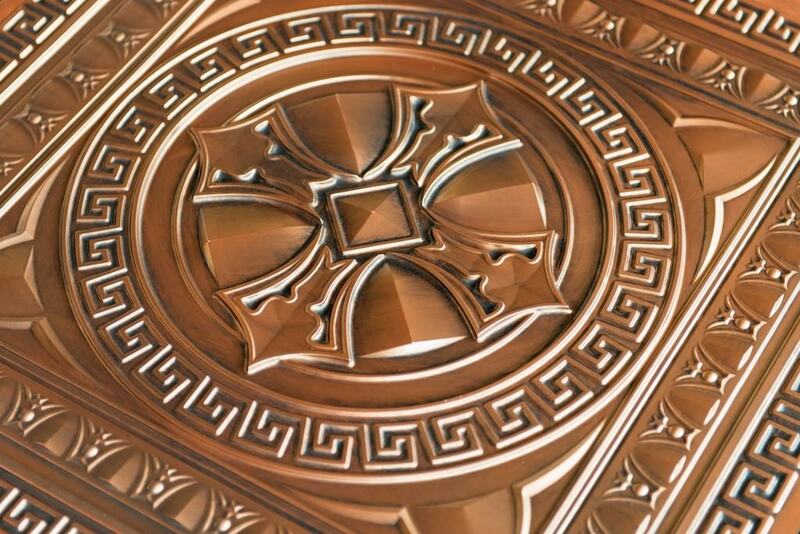 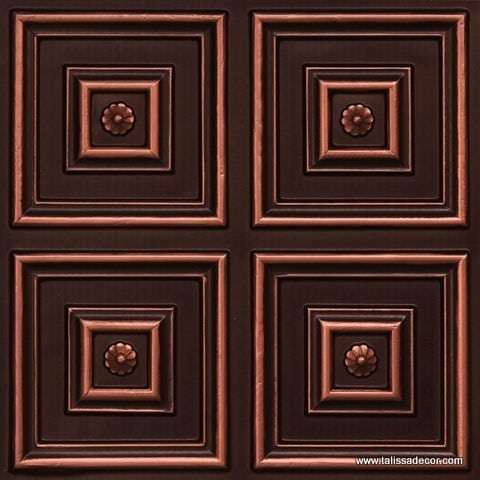 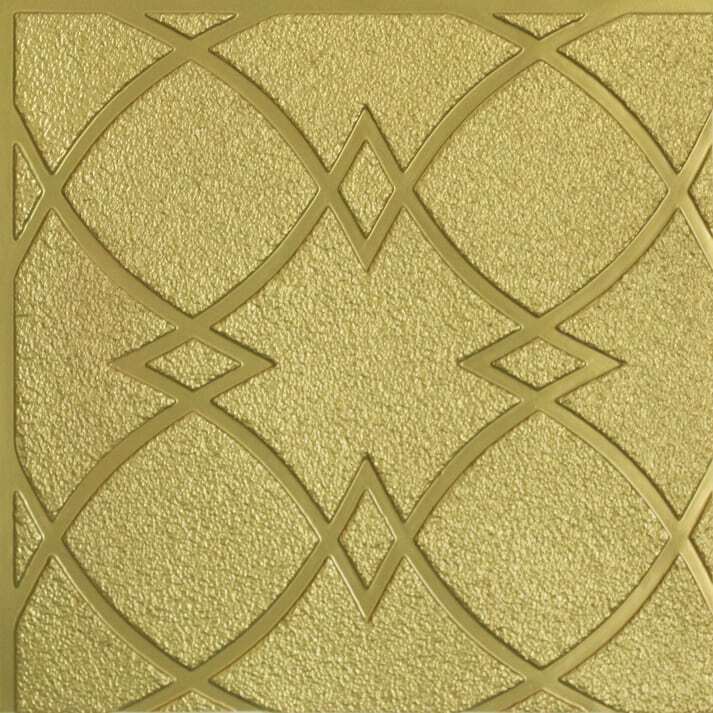 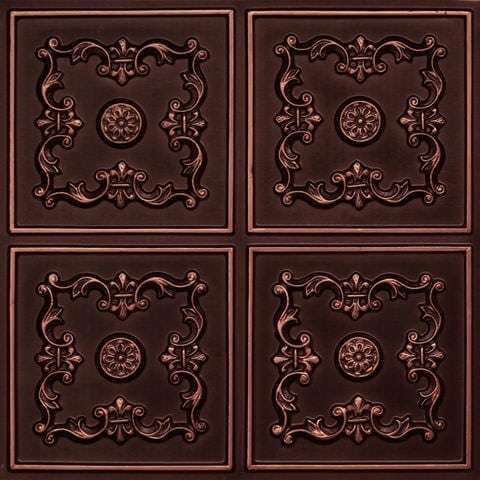 Faux Tin ceiling tiles are water, stain and termite resistant. 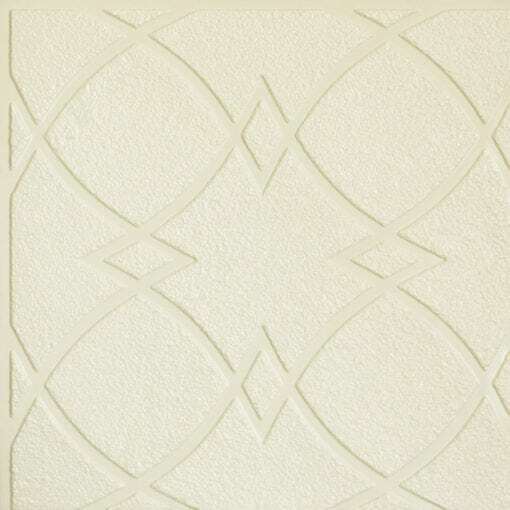 Tiles are easy to clean, simple to install and don’t need any ongoing maintenance. 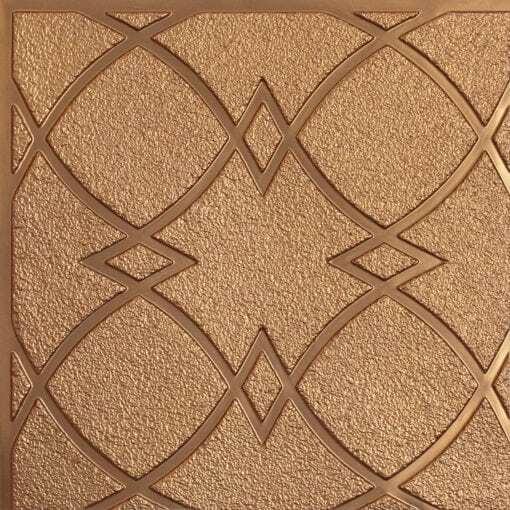 Fire tested at Intertek Testing Services in USA and rated Class A and approved for use in commercial and residential spaces.